STOCKHOLM, SWEDEN (28 May, 2018) Starbreeze AB, today announced that Stéphane Decroix has joined Starbreeze as new Chief Development Officer (CDO). Stéphane has a solid track record from Ubisoft where he worked 20 years in leading positions, most recently as Executive Producer at the Montreal Studio in Canada. Stéphane will be responsible for the own development at Starbreeze Studios and will be a part of the executive management at Starbreeze. 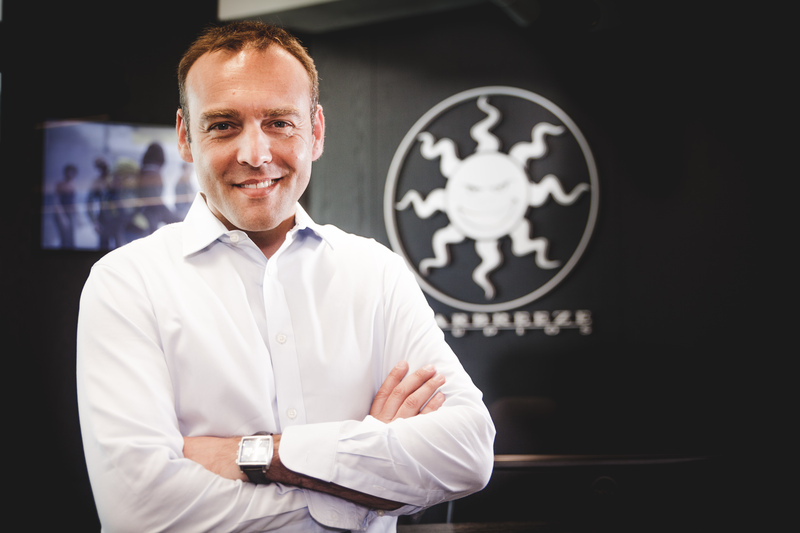 “I’m very pleased to welcome Stéphane to Starbreeze. To continue growing our company, we implemented the position of CDO and Stéphane will be complementing our existing management in the leadership of our game development. Stéphane will head all of our internal development projects under Starbreeze Studios and will further strengthen the focus of our core business. He has solid experience from game development in building and organizing huge teams. Most recently he was leading the strategic vision and development of the Watch Dogs brand, one of the fastest selling new IPs in the industry, and spearheading games with development budgets over 100 million USD and teams of more than 600 people”, says Bo Andersson Klint, CEO at Starbreeze. Stéphane Decroix has 20 years of experience from the gaming industry working at one of the largest gaming companies in the world, Ubisoft. He started as a producer and most recently he was the Executive Producer at the Montreal Studio in Canada. Prior to Watch Dogs 1 and 2, he worked on and contributed to some of the main Ubisoft brands like Tom Clancy, Might & Magic and Just Dance. At Starbreeze Stéphane will be responsible for all internal development projects, including OVERKILL’s The Walking Dead, Crossfire, the PAYDAY-franchise and Geminose. “I’m very excited to join Starbreeze at this phase of the company’s development. Starbreeze has made such an amazing journey with the success of PAYDAY and expanding to work with a game catalogue that is really impressive. The journey has just started, and I hope that my experience creating IPs, building and organizing teams will contribute in this process”, says Stéphane Decroix, new CDO and President of Starbreeze Studios.